The world’s best selling console has a brand-new stylish look. 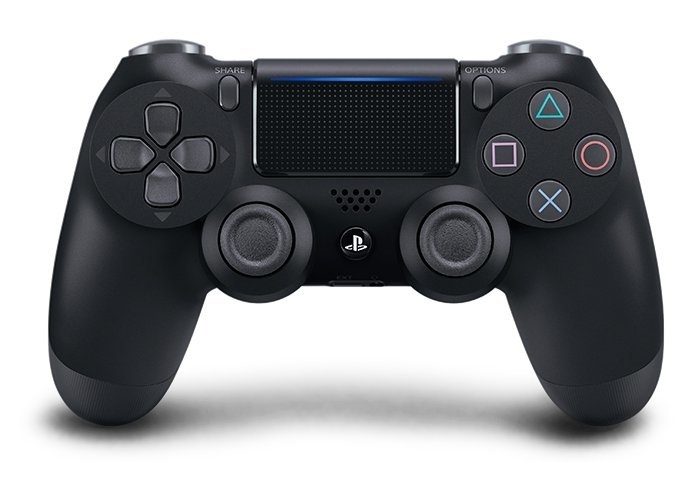 Its now slimmer and lighter with stylish new looks and packed with true PlayStation 4 power. 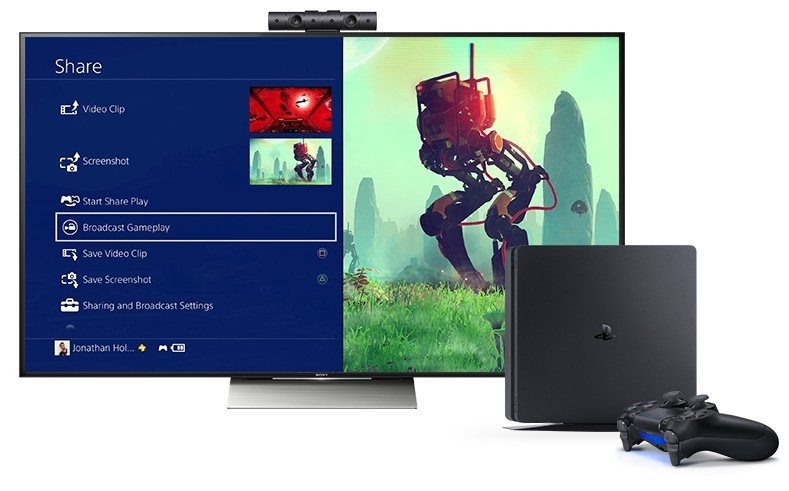 Experience epic adventures, challenge your friends in your living room with the slimmer and lighter new PS4. 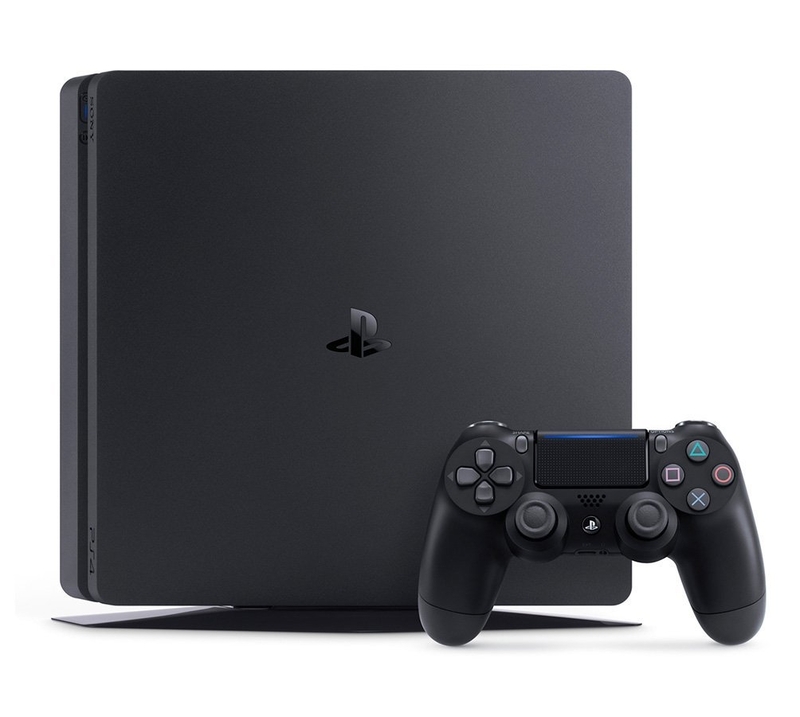 All games are fully cross-compatible with PS4 and PS4 Pro, and we have a big collection of games check our other listing for games at the best price.